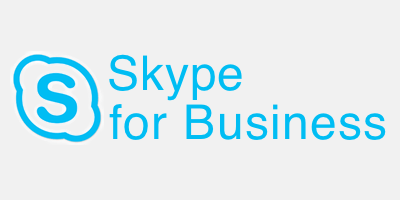 The Microsoft Skype for Business Client first tries direct connection for the Session Initiation Protocol (SIP) traffic. After it gets time-out, the client will use a proxy proxy server, id exists. This could causes noticeable delays when you sign in the client, especially if the client tries to connect to Skype for Business Online. Microsoft published some Updates and a UC Lobby Blog article about that. There is also a Support article about that. Skype for Business on MacOS is getting better! Read moreSkype for Business on MacOS is getting better!